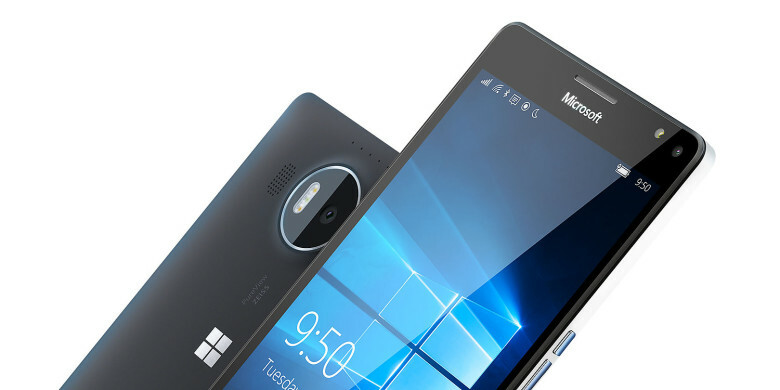 Microsoft’s effort to compete with Android and iOS is over. 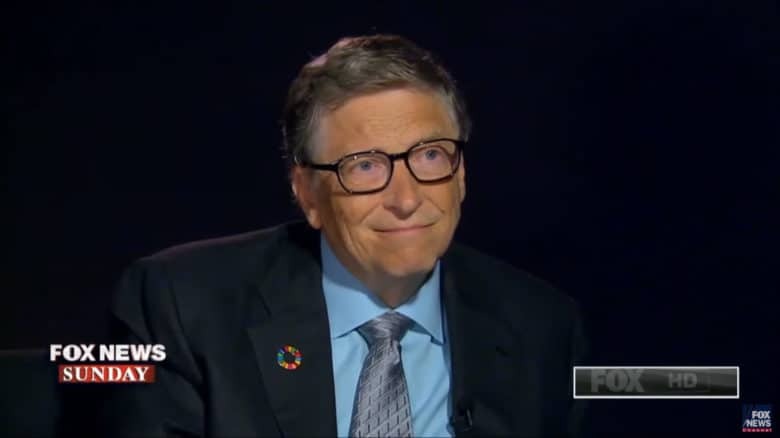 Gates revealed to Fox News he's now an Android user. Bill Gates just got himself a brand new smartphone, and it isn’t an iPhone 8. 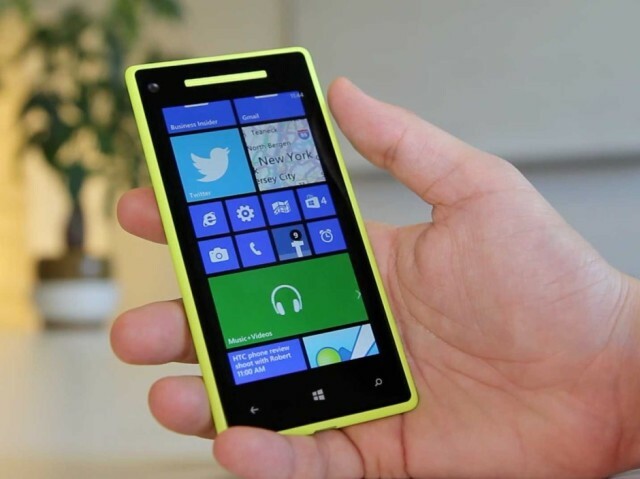 The Microsoft co-founder has ditched Windows Mobile for Android. Despite getting closer to Steve Jobs before he died in 2011, Gates still has no interest in using iOS. New York cops will soon own iPhones. The New York Police Department will scrap the 36,000 Windows Phones it bought for cops over the past two years and replace them with iPhones, a new report claims. HomePod firmware spills more iPhone 8 secrets. 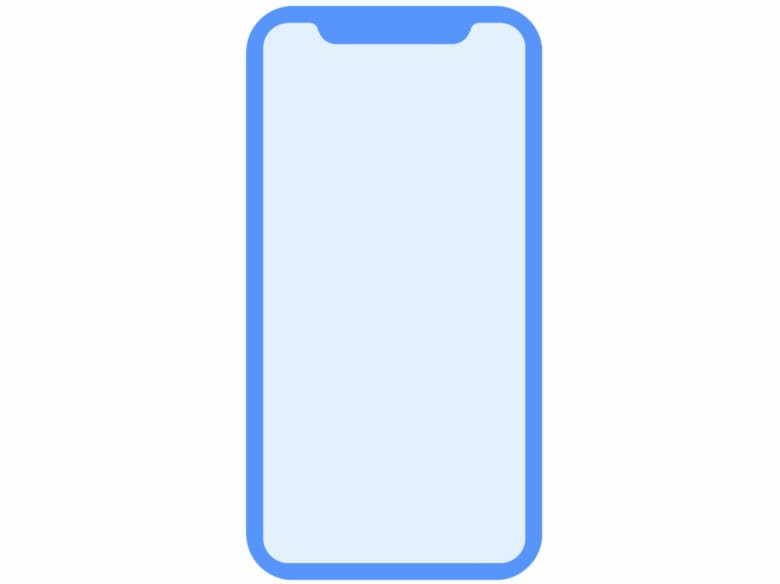 Yet more information about the iPhone 8 has been discovered in Apple’s HomePod firmware. 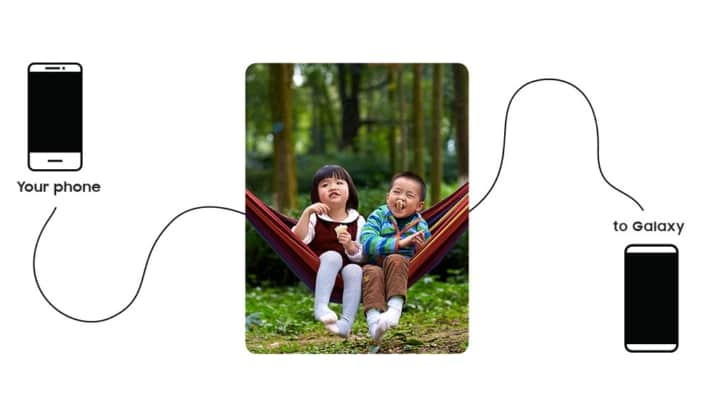 We now know the device will have a split status bar designed to fit its edge-to-edge display and tap to wake functionality like its Android-powered rivals. However, the future of Touch ID still looks bleak. Smart Switch makes it easy to jump platforms. Samsung is hoping to attract iPhone owners to its new Galaxy S8 lineup with a revamped Smart Switch website. The company highlights just how easy it can be to swap iOS for Android and take all of your data with you in just a few steps. Wikileaks' "Vault 7" data dump allegedly reveals CIA hacking tools used to compromise iPhones, Android phones and other devices. 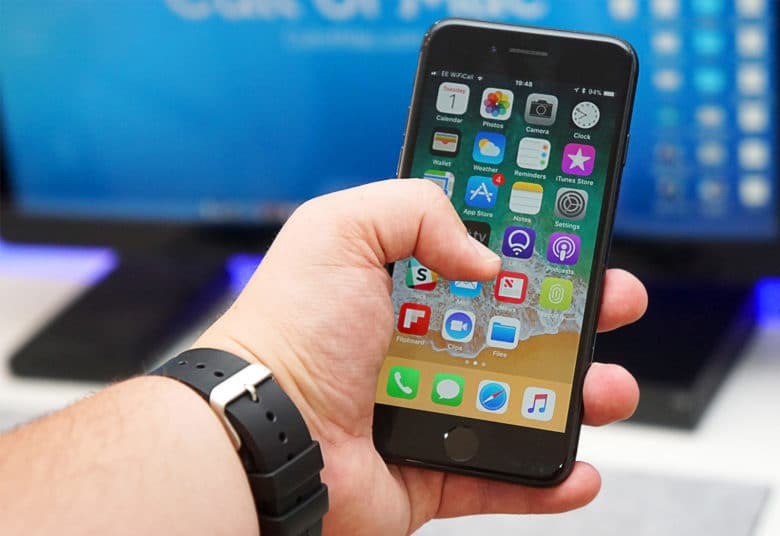 The Central Intelligence Agency has been using malware to spy on iPhone and Android users, according to the largest-ever publication of confidential documents from WikiLeaks — and the spy tools are now in the hands of others. 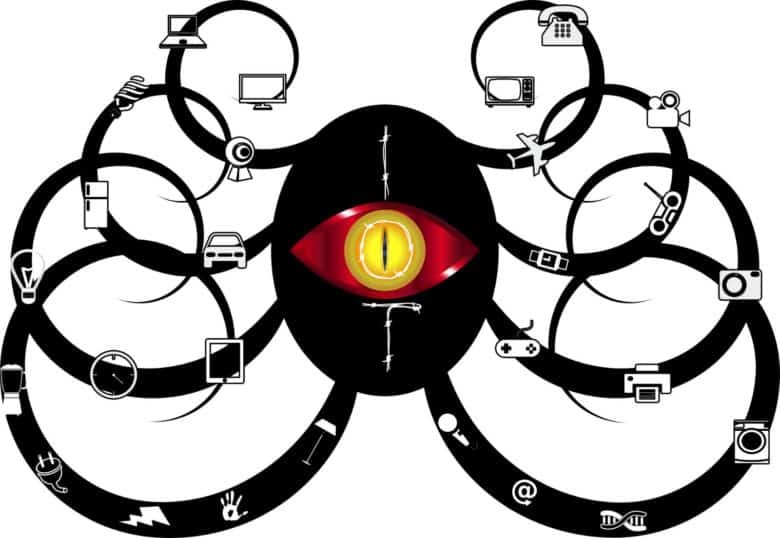 As part of a covert hacking program, the CIA created a “malware arsenal” and dozens of “zero day exploits” to infiltrate smartphones, tablets and even smart TVs to extract data and turn them into covert microphones. But the agency recently lost controls of these tools. Those who have obtained them now have “the entire hacking capacity of the CIA” at their disposal, according to WikiLeaks. 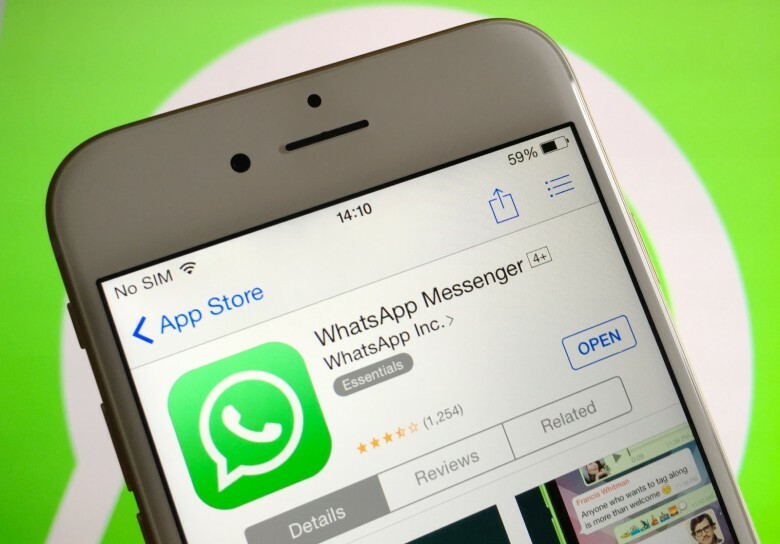 WhatsApp's 1 billion users can now video chat. We’ve been waiting for WhatsApp to offer video calling since the feature first leaked out last December — and now the wait is finally over. The app’s latest update, which is available on iOS, Android, and Windows Phone, lets you video chat with other WhatsApp users for free. Is this the blue screen of death for Microsoft's phones? Microsoft may be doing great in some areas of its business, but it’s struggling in others — with “exhibit A” being its smartphone business. Having sold off its feature phone business this month, Microsoft has now announced plans to “scale back” its smartphone output — which will impact “up to 1,850 jobs worldwide,” although Microsoft still claims it’s got some “great new devices” being developed for the future. Yeah. Someone did this again. If you had asked me in the 1990s, I’d never have thought I’d one day feel sorry for Microsoft, but right now it’s pretty hard. Two days after Microsoft finally got NFL announcers to stop calling the Surface an iPad, just in time for Microsoft’s tablet to stop working during a game, Microsoft VP Joe Belfiore, a.k.a. 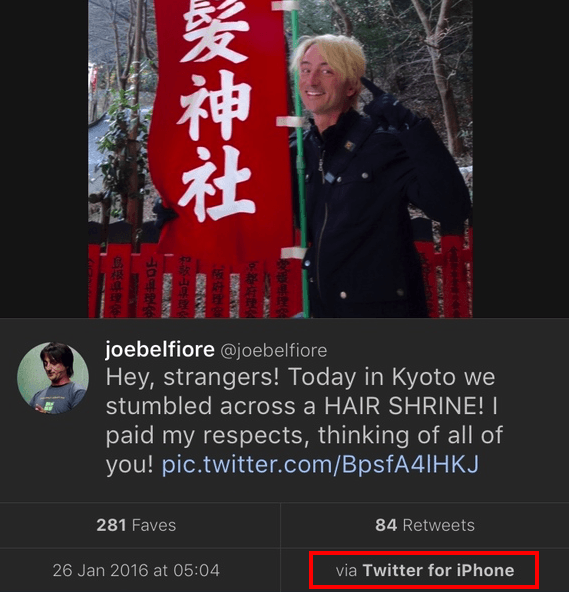 the long-time face of Windows Phone, has been spotted tweeting on an iPhone. 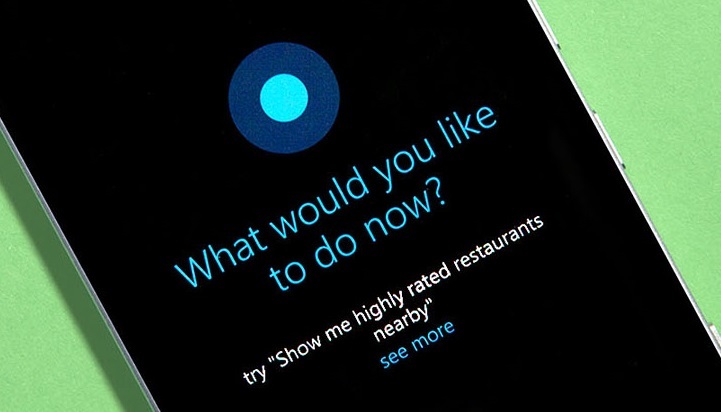 Microsoft Cortana is now officially available on Android and iOS following its beta run. The digital assistant, which has long been baked into Windows Phone and now Windows 10, hopes to compete with Siri and Google Now for a place on your device.